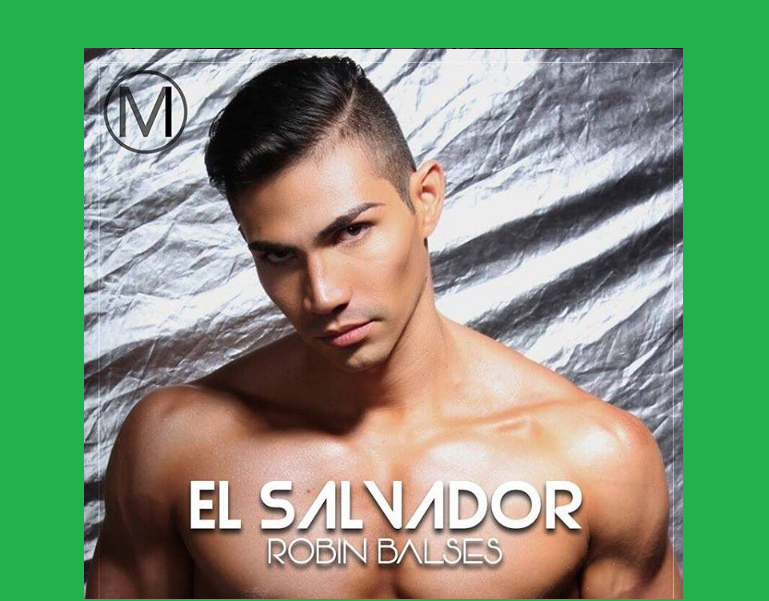 Robin Balses is a 29-year-old engineer from San Salvador who will be pursuing his Masters soon. Having played soccer for some time, his new interest is bodybuilding but occasionally does breakdancing. Through his participation in Mister International, he hopes to be his best, learn from others and be an inspiration to people around him.